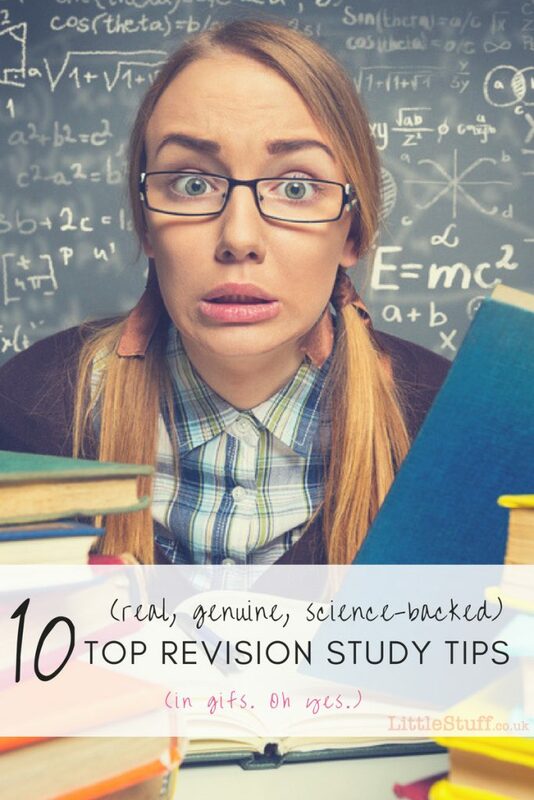 There’s a whole Tumblr-pile of ‘Study Tips For Revising’; crammed full of tricks that will totally help your teenager ace their exams. I know – between a husband doing a BSc as a mature student and three teenagers running the gauntlet of state exams, we’ve probably seen (and tried) more than a few of them in this house. But between the dodgy ones there are some genuine, science-backed excellently helpful tips and suggestions out there for you to put into practice. Don’t be that sad cat in the corner. Don’t try to memorise the entire periodic table in one afternoon – you’ll probably have forgotten most of it by the following morning. The best system is called “spaced repetition”, and involves breaking up information into small chunks and reviewing them consistently over a long period of time. So instead learn a few rows of the table every day and review each lesson before starting anything new (to make life easier, you can nab a relevant Collins revision book – it’s the same method that Collins use in all their revision guides. They call it ‘Revision That Sticks’, and their entire system is based around Spaced Repetition). Seriously – you know a couple of years ahead that those exams are coming. Why would you leave it til the week before? Of course there’s always some who claim that last-minute cramming is the best, but it’s really not how to fix knowledge long term. Channel your inner Hermione – draw up a timetable, get yourself organised and get started. And don’t write ‘Monday – Biology’. Instead ‘Monday, 9.30-10.30 – nerves and hormones, 10.45 – 11.45 Food Chains. Be specific, and you’re far more likely to cover what you need. Feel free to go ahead and award yourself an actual shiny gold star at the end of each session. Once you think you’ve got something – go teach it to someone else. Don’t use notes, just your own words to explain a principle of science/two sides of a battle/the meaning of a poem. It doesn’t have to be word perfect, or the most elegant explanation – just put it into simple terms that your mum/sister/gran can understand; it really shows whether your basic understanding is there. Plus saying anything out loud means you’re mentally storing it in two ways: seeing it and hearing it. 4 – A tidy desk equals a tidy mind. We all know that overwhelmed feeling when you realise just how much of a mess your room is – and just how much work it is going to be to fix it. WAY easier to ignore and do the important revision stuff, right? Wrong, actually. Taking some time to get it sorted will actually result in you being calmer, more organised and way more focussed – all of which will mean you simply study more effectively for longer periods. 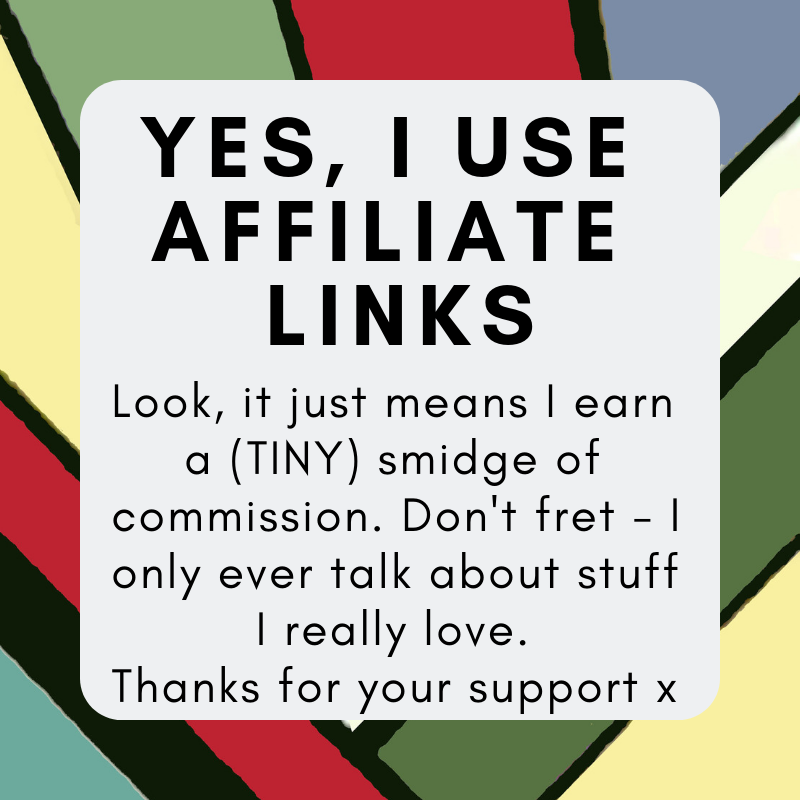 But feel free to ask for help (honestly – your Mum will love you for it. Just be sure to declare boundaries; no one wants their mum rummaging through their bedside drawers, right?) – and really go for it. Gut your room. No cheap shifting of piles to inside a cupboard, either. You have to really sort your stuff. Then you can sit back and bask in your beautiful organised glory. 5 – Limit the interwebs. Come on. Of course you groan and roll your eyes when a parent suggests it – but we all know, way deep down, that the internet is the cause of your procrastination. It’s just too damned easy. So turn your phone off, and use one of the many free apps to temporarily prevent your access to Twitter, Facebook and all those cat videos you can’t quite tear yourself away from. No need to lose it forever – set yourself perhaps hourly slots. It’s amazing how much more productive you’ll be – and you’ll be rewarded with an avalanche of messages to catch up on when you switch back on. 6 – Take a Break! You can’t do it all in one go. Just stop for a bit. Eventually when you’re studying you’ll find you’re going in circles and just not taking anything in. That’s the time to stop. Stretch your legs, get out in some fresh air, get a snack. Take the dog for a walk (or just play with the cat – pet therapy is totally a thing too). Just ease off for a bit. And don’t feel guilty, like you’re cheating on yourself – it’s absolutely essential, it’s even got a name. Self care. It will simply mean you’re far more effective again when you get back to it. Those KitKat people were right all along! All exam boards have copies of past papers on their site, so just go find yours. Download them. Make yourself sit them. Not only will they show up areas you’re missing, but they’re also a really useful way to get used to exam papers generally, and work out your timings. Meaning you’re less likely to do the Mr Bean freak out when you sit your first one. It’s true. Exercise makes your brain work better. You don’t have to be an athlete, you just need to get out and do something. Simply going for a walk is just as effective as running or a spin class. Exercise stimulates chemicals in the brain that affect the health of brain cells, increases new blood vessels in the brain, and improves brain and memory function. It also improves mood, helps sleep, and reduces stress. Frankly, what’s not to love? It’s true I tell you. Caffeine really does boost your brain. Be careful not to overdo it, obviously, but a judiciously spaced coffee will definitely up your productivity and concentration levels when you start to flag. Everyone knows that if you don’t get enough sleep, you feel woolly and irritable, and just don’t function well. But for students it goes deeper than that. Sleep consolidates memories. So combine this with point 1 – spreading out revision periods, and make sure that you sleep in between study sessions. That way, when you sleep before you study a second time, you consolidate your memories twice—once after the first revision session and again after the second. And it goes without saying, in the run up to the exam itself be sure you don’t ruin all that hard work through sleep deprivation – get those eight hours a night.